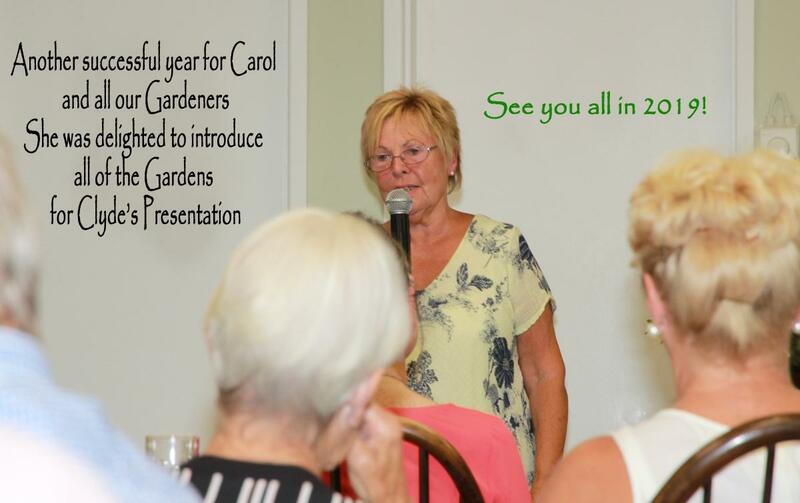 Following a slide show of some of the gardens there were presentations of cheques to the Alex Hulme Foundation and Kidneys for life . More photos can be found on our facebook page. 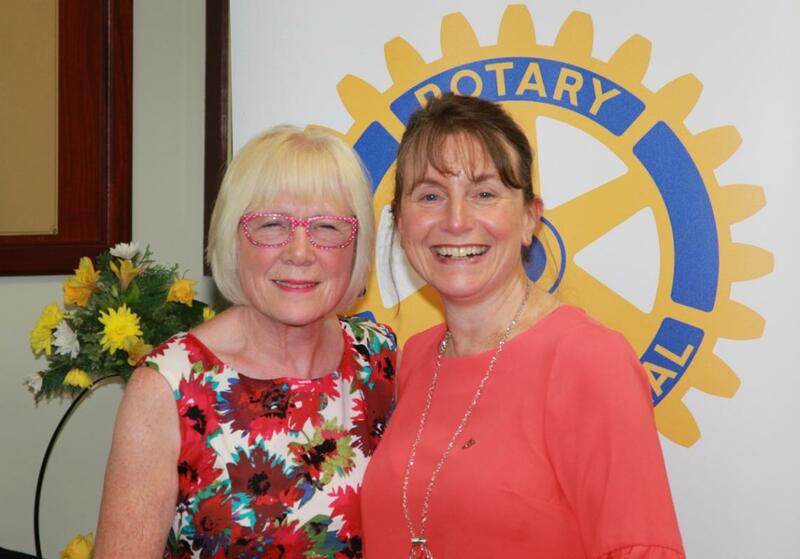 We were all pleased to welcome again Friends of Rotary, Marjorie Spencer and Michele Higginbottom who made the presentations. 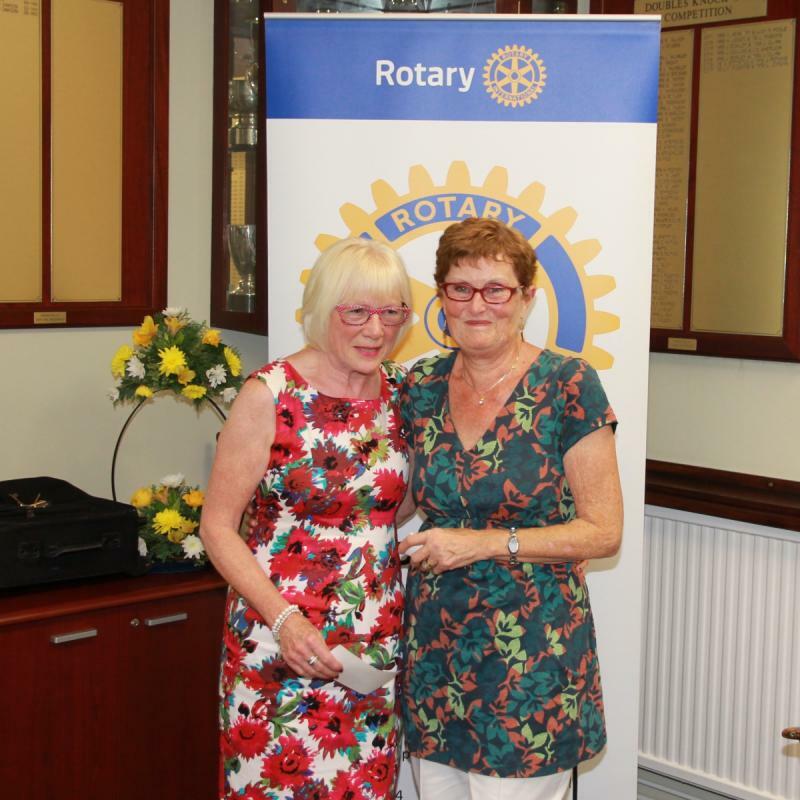 These were to the Alex Hulme Foundation and to Kidneys for Life, both favoured by Michele’s late husband and Rotarian John who played such a major part in getting the Open Gardens Event off the ground. Last, but by no means least, Phil Rowbotham arrived for the presentations on his bike as usual. 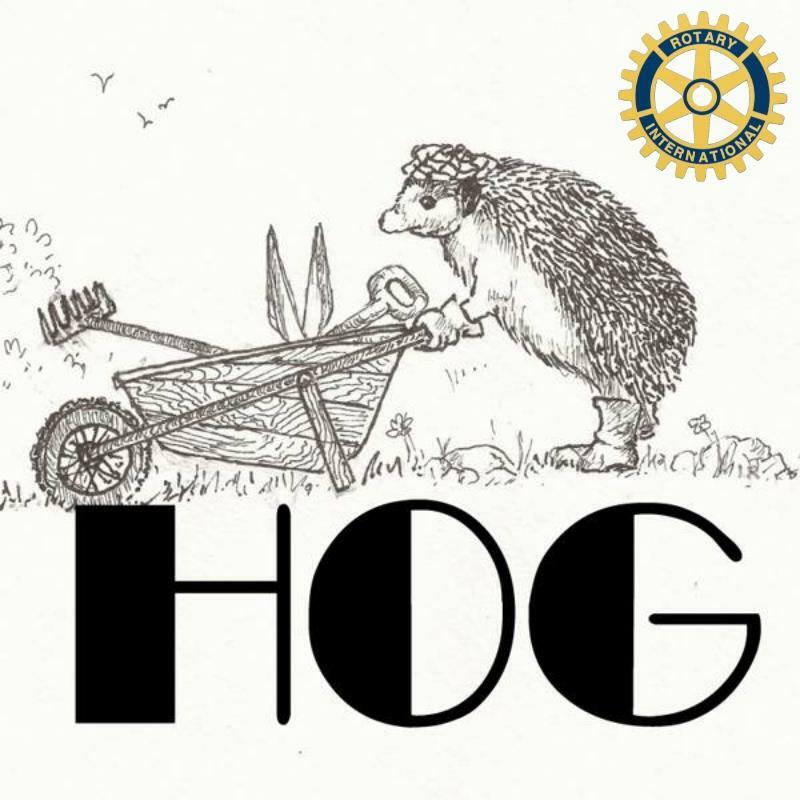 A long-time Friend of Rotary, Phil kindly helped to prepare the event flyers. 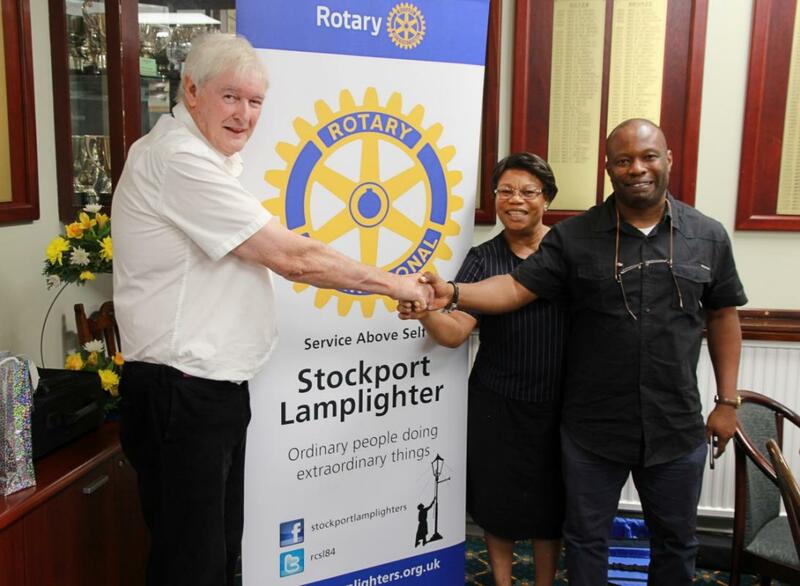 As well as our Gardener guests, we also welcomed Rotarian Richard Ketiku from Rotary Club Lekki Phase 1 in Lagos – and his mother Bisi who lives in England.